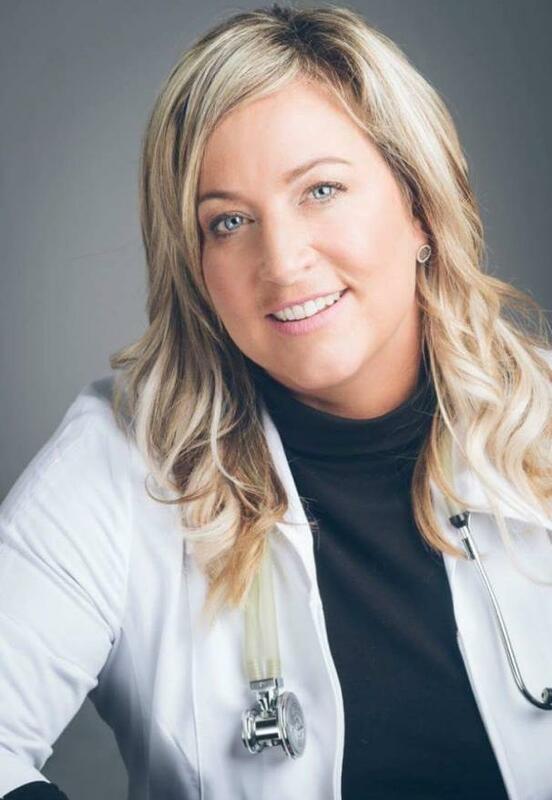 Erin King is the owner and Director of care of Feet for Life Medical Foot Care Ltd/ Feet for Life School of Podortho Nursing and President/Founder of The Ontario Podortho Nursing Association Inc. Erin brings decades of experience in the field of Podiatry practicing as a Podortho Nurse. She has extensive experience in Nursing as a twenty-five-year veteran previously working in Hospitals, long term care facilities and, private practice. Erin’s passion has always been Foot and Lower limb care. Her career began in a traditional Nursing role training in hospitals with a focus on complex chronic care and Rehabilitation. Erin graduated as a Registered Practical Nurse studying the healing curriculum both in the RN and RPN programs at Northern College and has obtained post graduate studies in foot and lower limb care in the field of Podiatry. Erin is a former Foot Care educator in the Advanced Nursing Foot Care program at Georgian College and now educates Nurses in her private practice ensuring Nurses are exposed to all the available treatment options for their patients with an advanced scope of practice. These advanced skills will assist you to not only treat basic nail and skin conditions of the foot but advanced conditions such as foot pain, performing bio-mechanical assessments to dispense orthotics and, offer adjunctive therapies. You will best understand how to treat lower limb conditions such as edematous legs, arterial diseases and diabetic foot complications to name a few. Once you complete this program you will be entitled to use the trademarked title “Podortho Nurse” and utilize OPNA’s online tools to assist you with your practice and support your career goals. Included in your program fee is a one-year complementary membership to OPNA. Which supports Podortho Nurses in career objectives and day to day practice with our online tools. Podortho Nurses are held to a high standard of care consistent with the core competencies and values set by The Ontario Podortho Nursing Association Inc. which is a non-for-profit organization. Podortho Nurses are now recognized with the work OPNA has done by all major insurance companies for patients submitting claims to their extended health benefits. I look forward to working with you and assisting you in obtaining a new and exciting career in foot and lower limb care. To register follow the link below.